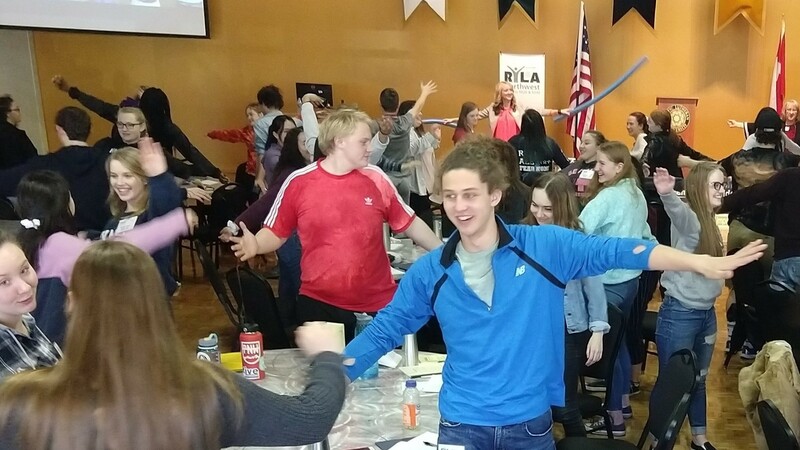 Registration is live for RYLA Northwest 2019! 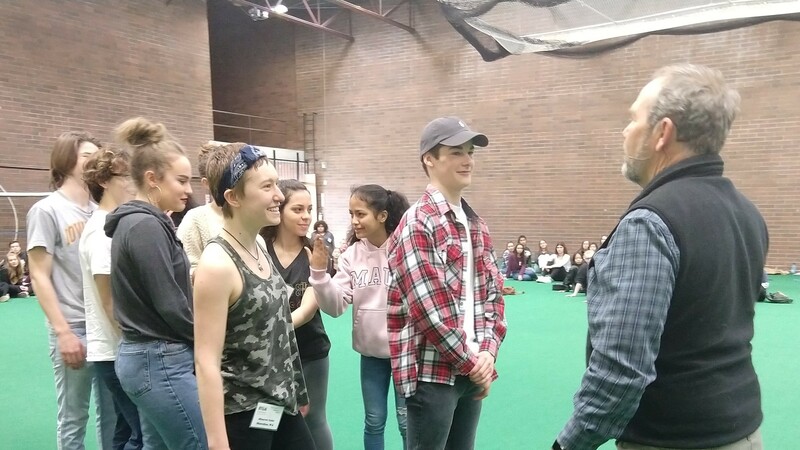 The 50th RYLA Northwest will be held on March 7-10, 2019 at Pacific Lutheran University. Over 5300 students have had the opportunity to participate in this rewarding 4-day leadership conference. 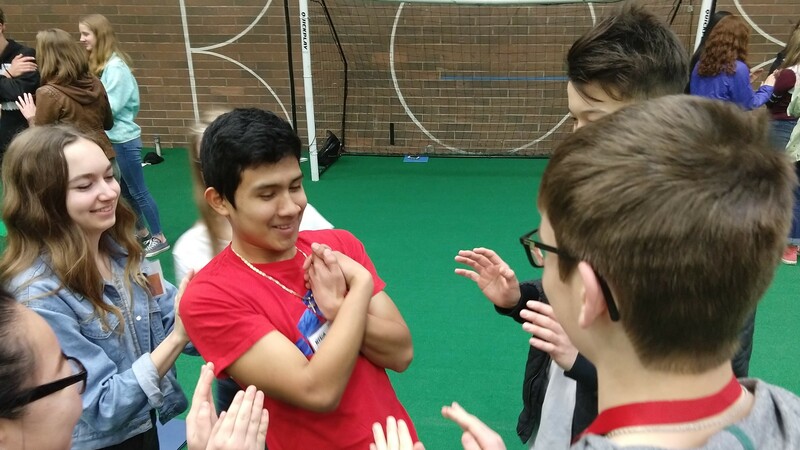 Over 5300 students have had the opportunity to participate in this rewarding 4-day leadership conference. Come one, come all! Next steps for identifying and sending your future leaders. Also, Rotarians welcome. What do you need to pack? And more. The RYLA NW Committee is comprised of representatives from Districts 5020 and 5030. Please contact us if you would like to get involved, have general questions, or comments about RYLA NW. We welcome additional Rotarians on the planning committee, as onsite volunteers, and to help promote RYLA throughout our districts.